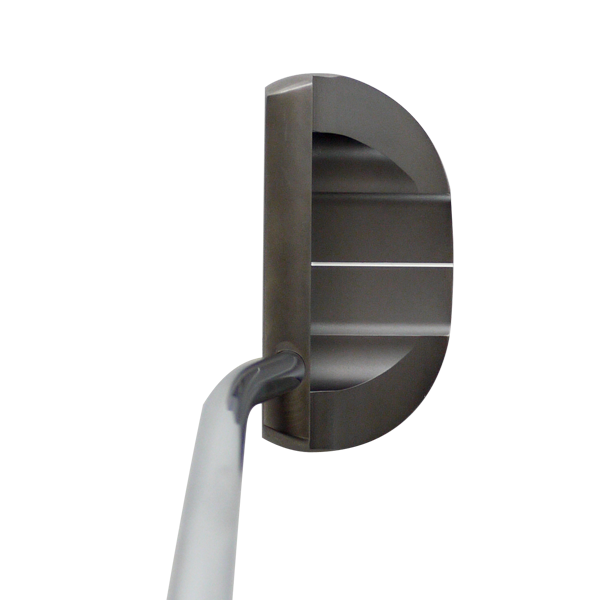 The HUGA is a classic mallet shape putter that has no distractive design elements which will promote a simple putting stroke. 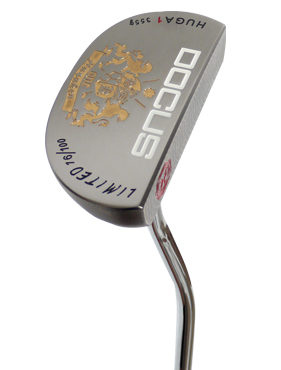 CNC milled head and face provides a mild feel and smooth forward roll. Available in 2 different head weights of 355g and 365g. This is a selling end model.